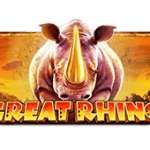 Rage to Riches from Play’n GO is likely one of only a few cascading 5-reel, 20 fixed paylines bitcoin slots which can potentially transform some of the most deadly monsters on television into great cash prizes of up to 100x your bet! The game features great graphics, with graffiti style drawings on poker symbols spray-painted on brick walls at the lower end, with the wolfman, Godzilla and King Kong monsters paying out at the higher end. The music and sound effects during cascading rounds put you in the middle of a busy city intersection, with the added touch of the sound of exploding walls and wins. The cascading reels feature dissolves symbols from a winning combination, and other symbols fall into place. You can get more than one winning combination in each round. 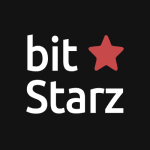 During the standard game, the bitcoin slot applies a 1x multiplier to start, and each consecutive win increases the multiplier up to 5x after the fourth consecutive win. 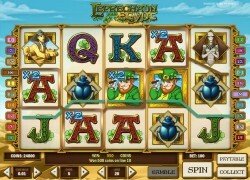 During the Free spins feature the multipliers are even more favourable and go from x2 up to x10! 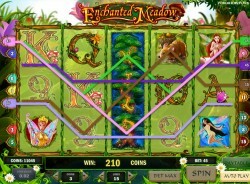 The game can be played with coin values of 0.01 to 1 and you can play up to 5 coins per line. Bets range from 0.20 to 100. The theoretical Return to Player (RTP) is 97.12%. 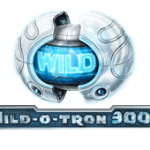 Special Features in this game include the Rage to Riches wild logo, which can substitute for any symbol except the scatter symbol. The Collect Feature can be triggered by collecting a 10, J, Q, K, and Ace from left to right on each of the 5 reels. Each time the Collect Feature has been triggered, a star is added to the top left corner under the Bonus heading. 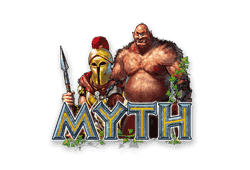 When you collect five stars, the Bonus Feature is triggered where you are asked to select one of the three monsters for a shot at additional cash prizes via mayhem and destruction. 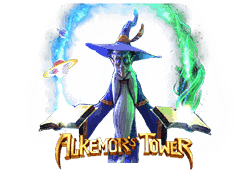 The different monsters all have different levels of minimum and maximum awards and once chosen will destroy buildings all the while giving you cash prizes. 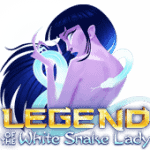 Next, we have the blonde bombshell that acts as a scatter and awards 10 free spins. 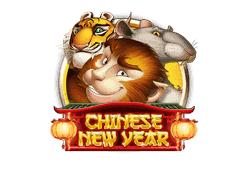 The feature can be re-triggered up to 50 free spins. 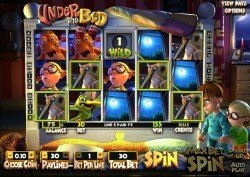 During the free spins, you are guaranteed a win on every 3rd spin. 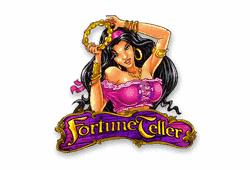 The game also has a gamble feature that allows you to try to double or quadruple your winnings by either guessing the correct card colour or suit. You can gamble up to 5 times or until you have 2,500 coins. The Rage to Riches bitcoin slot animates some of the most destructive monsters ever conceived and is available on mobile for the iOS and Android users. I liked the cascading feature, and generally watching the monsters cause mayhem. Wild-Symbol: Rage to Riches logo acts as wild and can substitute for any symbol except the scatter symbol. Scatter-Symbol: Three blonde bombshells will trigger the Free Spins Feature. 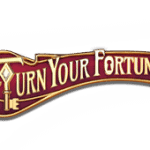 Freispiele: Once triggered, you have 10 free spins, which can be re-triggered during the game up to a total of 50 free spins. 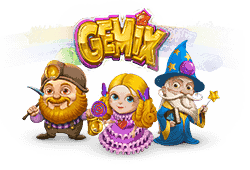 During the free spins, you are guaranteed at least one win every 3 spins. 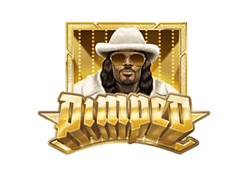 Gamble-Option: You can gamble your winnings and try to double or quadruple them up to 5 times or 2,500 coins. Bonusspiele: The Collect Feature is triggered with a 10, J, Q, K, Ace symbol appearing on any row on each consecutive reel. After five times, the Bonus Feature is triggered letting you smash your way to even more cash prize!